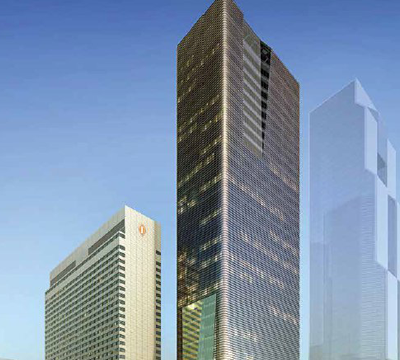 As a client of The Executive Centre in Seoul, you can enjoy the city’s most exclusive business address. 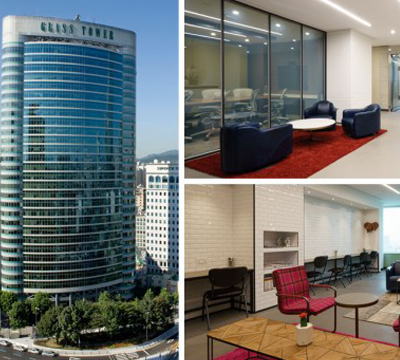 Strategically located behind City Hall in the core of Seoul’s premier business district, the centre is minutes away from a number of high-end hotels, world-renowned retailer districts and restaurants. It is well serviced by two levels of restaurants, ample parking and modern conference facilities. 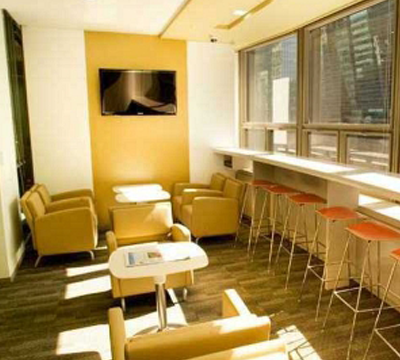 A short, two-minute walk to the nearby subway stations gives quick and easy access to the city’s other business districts via 3 different subway lines. 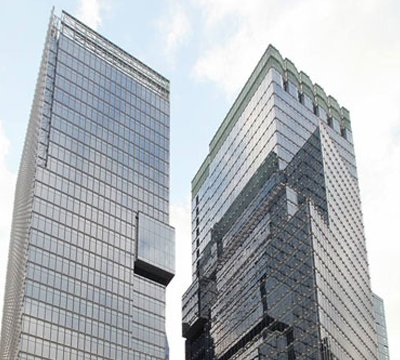 Building tenants includes Master Card International, Schroders, Fidelity, State Street Bank/SB Advisory, Deloitte Consulting, Standard Chartered, EDS Korea, Mckinsey & Company Merrill Lynch International and other high-profile international companies. 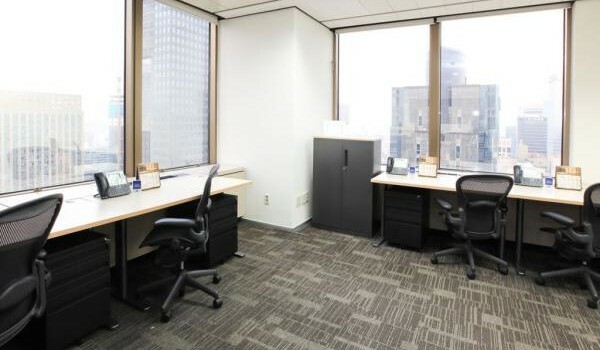 With flexible leases at highly affordable rates, your business is positioned to succeed.